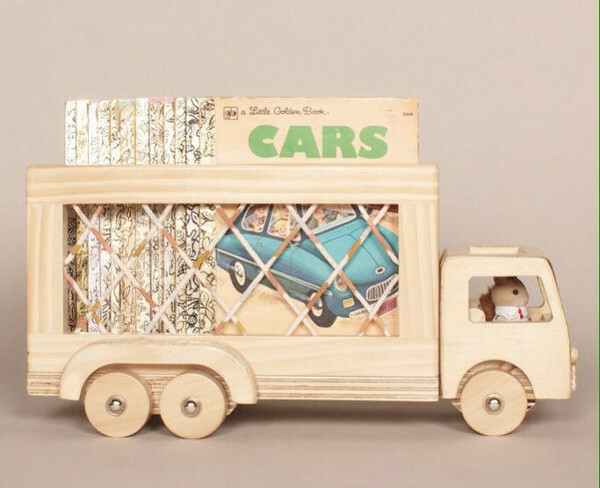 If you have a soft spot for the craftsmanship and simplicity of the toys our grandparents played with, you’re going to love these wooden wonders. Crafted in a community-based workshop in South Australia, this eclectic bunch of yesteryear-inspired beauties are as much heirloom pieces as they are playthings. In an age where the lure of a screen is so enticing to a child, it’s refreshing to see brands like Such Great Heights creating toys that will engage, foster creativity, and give parents that warm fuzzy feeling that comes with a twinge of nostalgia. Our adoration for Such Great Heights has quite a past, we’ve previously featured their incredible Wonder Tents and clothing, and we’re equally enamoured with the new Nostalgia Collection of toys. There are five pieces in the collection – each with its own personality. The lovely Florence Cot ($119) takes its inspiration from nurses, both modern day and those of past. It’s a combination of beautifully finished timber and cotton rope, which comes in natural or a variety of colours. This beauty has already proven hugely popular since it was launched just a few days ago. 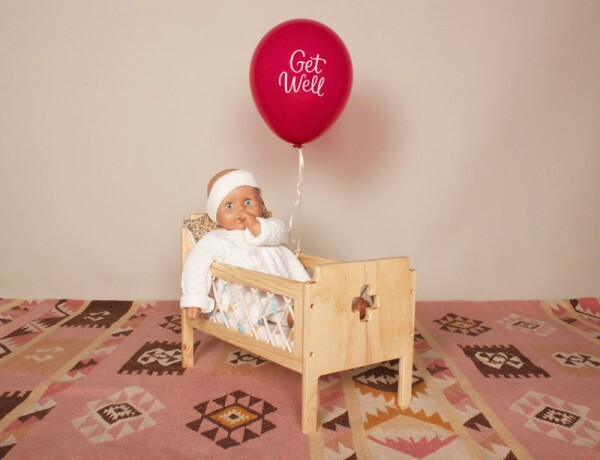 The Gretel Dolls Highchair is just the right height for little boys and girls to feed their dolls, and is stunningly finished with timber beads and coloured cotton rope. It also comes in a natural option, and costs $99. The George Truck may just be my favourite in the range – it’s such a workhorse! Let the kids load him up, and George will go all day, hauling other toys and books around the house. Cotton rope has been cleverly woven through the timber frame, making for a very handsome truck indeed – costing $89. He’s already become of the best sellers in the collection. Talk about cute – Humpty ($49) is an adorable addition to this nostalgic tribe. Hand turned, and beautifully constructed he’ll give the kids plenty of chuckles. 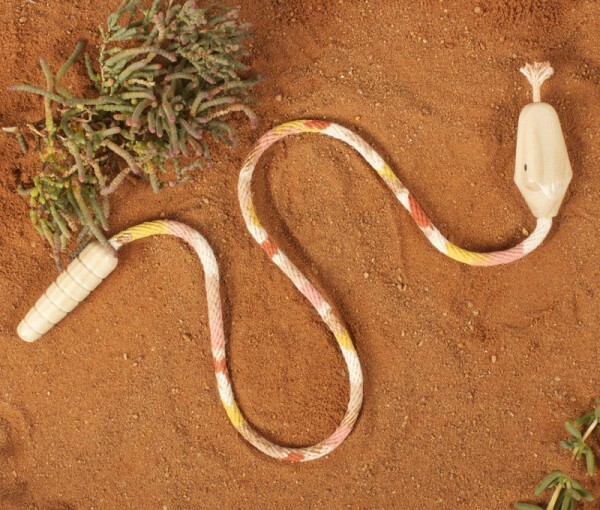 And as if that isn;t cute enough – how about Roger Rattlesnake. Don’t be scared, he’s perfectly harmless. With his hand painted rope body he’s perfect for pretend play, and costs $22.50. 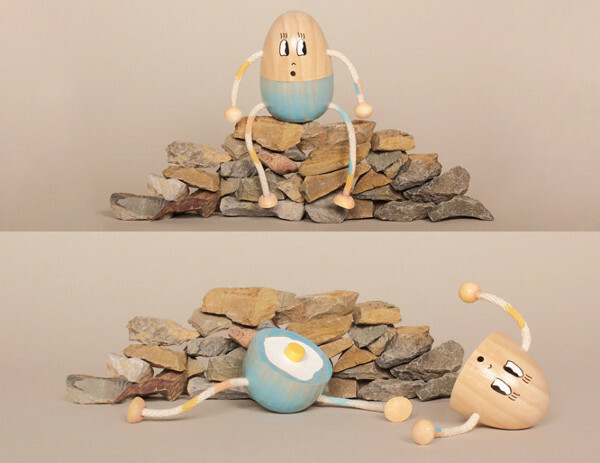 If you’re keen to get your hands on this terrific timber toys, make sure you’re quick – pre-orders are now being taken for June delivery from Such Great Heights.